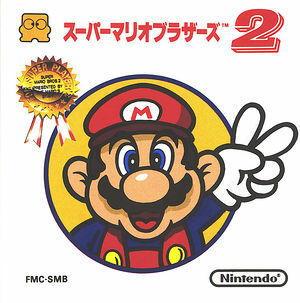 Super Mario Bros.: The Lost Levels, (スーパーマリオブラザーズ2 Sūpā Mario Burazāzu Tsū), is a platforming video game developed and published by Nintendo for the Family Computer Disk System. Bowser has abducted Princess Toadstool (Peach) and is holding her captive in one of his castles. Either Mario or Luigi must navigate through the Mushroom Kingdom, overcome Bowser's henchmen, and rescue the Princess. The game uses the same game engine as its predecessor and is quite similar in visual style. 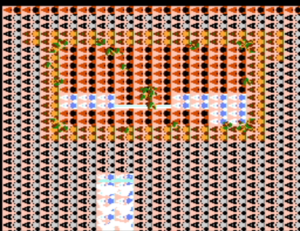 It is intended to challenge players who have mastered the original Super Mario Bros.. The graph below charts the compatibility with Super Mario Bros.: The Lost Levels since Dolphin's 2.0 release, listing revisions only where a compatibility change occurred. This page was last edited on 6 January 2018, at 11:36.